Fortune favours the brave, and with the English weather still undecided as to where it stands, we at Timothy Everest have embraced the spirit of the season and ditched the long trousers. 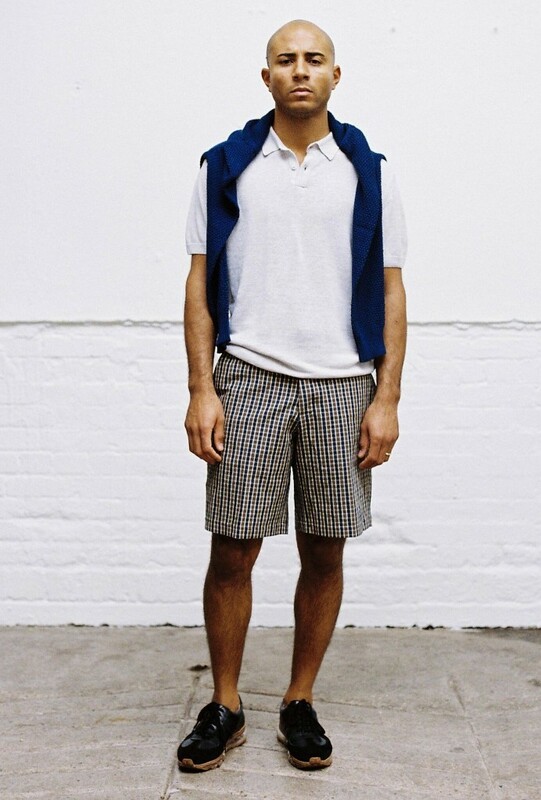 Anticipating adventures in sunnier climes, we have been road testing our brand new Box Shorts. 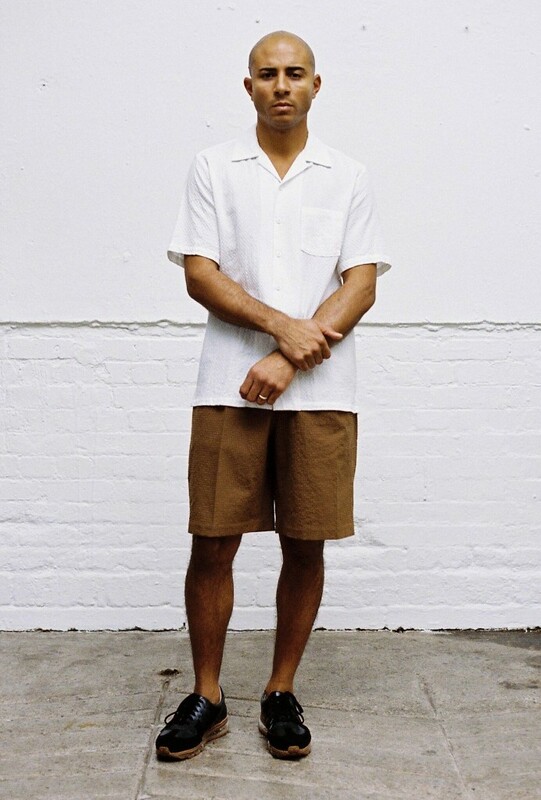 A warm-weather cousin to our Pleated Pant, the Box Short features a high waist, double pleats, relaxed fit, and a cuff that hits just at or below the knee for sartorial elegance. Taking inspiration from both the classic Bermuda short and the British military tropical short, it is available this season in a cashew brown wool/cotton mix and an ivory linen/cotton Prince of Wales check to accompany our Windsor jackets in the same cloths. 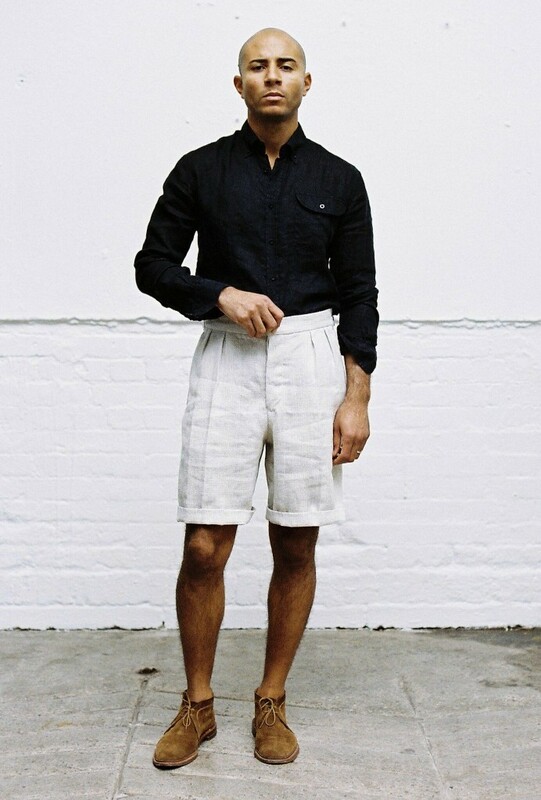 For the more contemporary-minded, this summer we carry an update on our customer favourite Chino Short in blue cotton and a linen cotton gingham mix. Flat fronted, and a little slimmer in style, they hit just above the knee for an Ivy-inspired panache. All styles are available instore and online now.